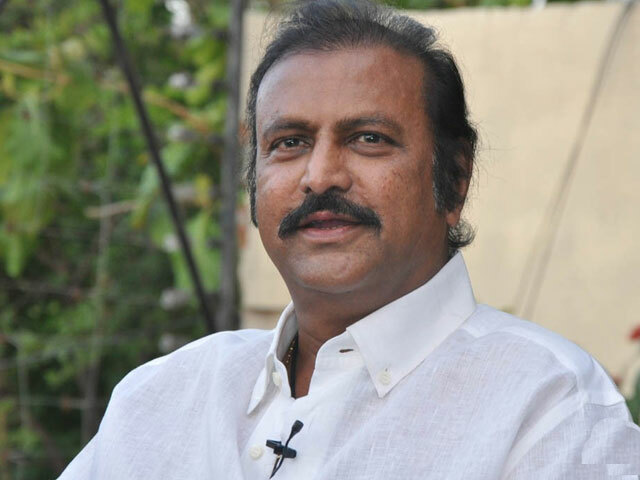 Mohan Babu is likely to make a re-entry into politics ahead of 2019 General Elections. If the buzz is true, Collection King will be meeting YS Jaganmohan Reddy in Guntur district on Sunday to join YSR Congress Party. He won't be contesting in the upcoming elections but there is every possibility of campaigning against the TDP Government. The Veteran Actor has been breathing fire on TDP Government over non-payment of Fee Reimbursement dues. 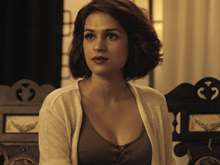 He responded seriously on the allegations of financial irregularities in Sri Vidyaniketan - 'I can produce account of every rupee that's been received. Are there accounts for thousands of crores looted by you?'. YCP Leadership could nominate Mohan Babu to Rajya Sabha if YS Jagan forms the next government in Andhra Pradesh with absolute majority. NTR nominated Mohan Babu to Rajya Sabha in the 90s. He, however, wasn't nominated again after the end of term by the TDP Government-led by Chandrababu Naidu. Ever since then, The Senior Actor was staying away from politics. Rift with Chandrababu Naidu over Fee Reimbursement issue might have motivated him to join YCP. Babu Using Pawan & Paul To Trouble Jagan!